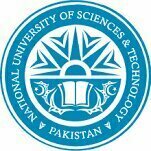 The National University of Sciences and Technology is a public university and it is located in the Islamabad. The university was established in 1991 and the aim of the university is to promote Science, Technology and Math subjects. 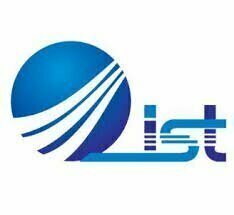 It has an affiliation with Pakistan Engineering Council (PEC), Higher Education Commission (HEC) and Washington Accord. 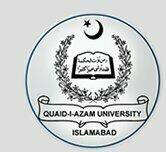 The Quaid e Azam University is a public research University which is located in the capital of Pakistan Islamabad. The University was established in July 1967 and currently, there are over 5500 students enrolled in all academic programmes. The University maintains high standards in providing an amazing environment, well-equipped classroom, and labs. 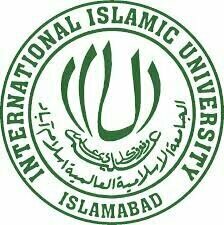 The International Islamic University is a public university located in Islamabad, Pakistan and it is established in 1980. There is a number of foreign students mostly from Islamic Countries are enrolled here for the studies. There are currently 28,000 to 30,000 students enrolled in Undergraduates, postgraduates and doctoral programs. 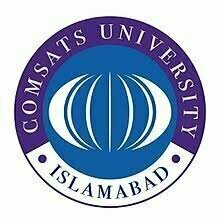 Comsats University is a private university located in Islamabad and the university started its journey in 1998. Now it is ranked 4th in general category of top Universities of Pakistan by HEC. There are currently more than 8000 students are enrolled in different programs. 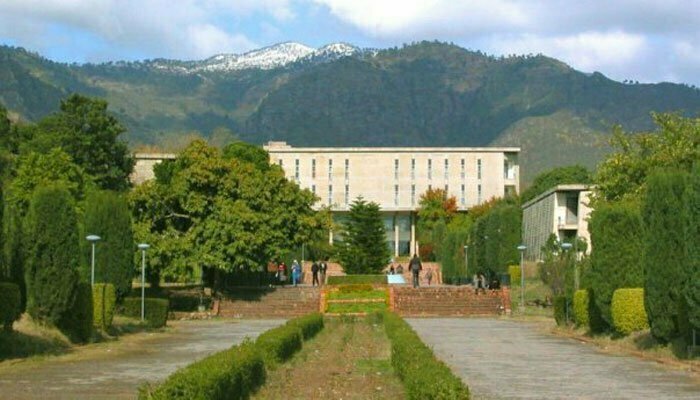 The Pakistan Institute of Engineering and Applied Sciences (PIEAS) is a public institute which located in Islamabad and it is established in 1967. PIEAS is one of the top engineering university in all over Pakistan and its main focus is on the study of science, Technology, Engineering, and Mathematics. 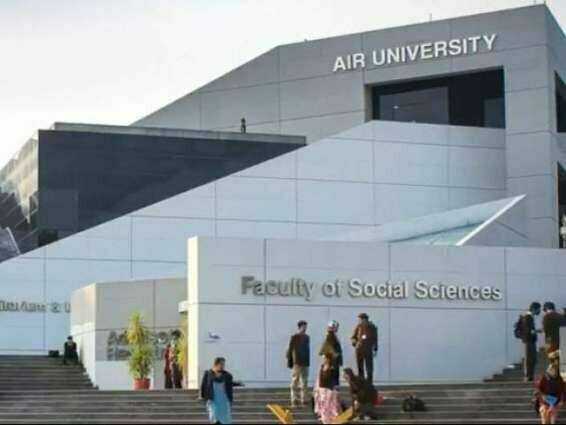 The Air University is a public research university which is located in the capital of Pakistan Islamabad. The university is established by the Pakistan Air Force in 2002. It is ranked among the top 10 universities in the category of Engineering and Technology. The university offers many programs of BS, BE, MS, M Phil, and Ph.D. The Institute of Space Technology is a public university which is located in Islamabad and it is established in 2002 under the Sponsorship of Pakistan National Space Agency. 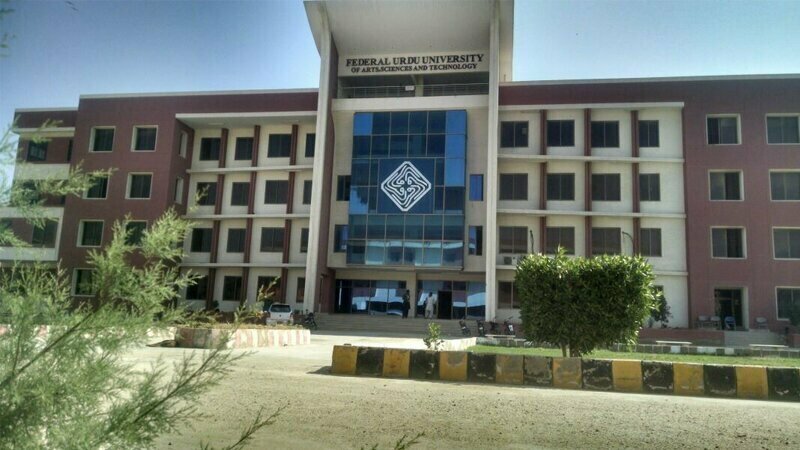 The University has affiliations with Space and Upper Atmosphere Research Commission, Pakistan Engineering Council, Higher Education Commission, and Washington Accord. 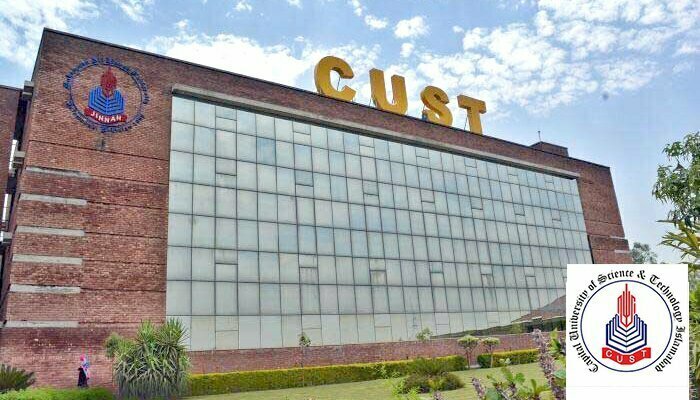 The Capital University of Science and Technology is a private University which is located in Islamabad and it is established in 1998. There are more than 4000 students enrolled in undergraduate and postgraduate programs. 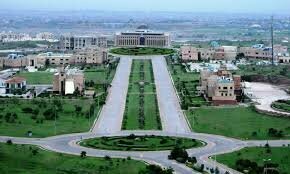 Bahria University is a public university which is located in Islamabad and it is established in 2000 by Pakistan Navy. There are more than 10000 students enrolled in different programs. It has affiliations with HEC, PEC, ACU, NCEAC, PMDC. 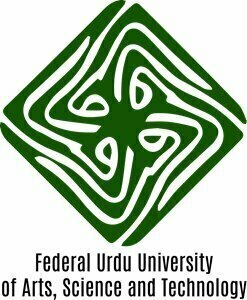 The Federal Urdu University is a public university which is located in Islamabad. 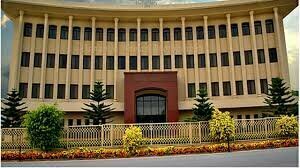 The university was established in 2002 under the Ordinance no CXIX of 2002 Promulgated by the President of Pakistan.